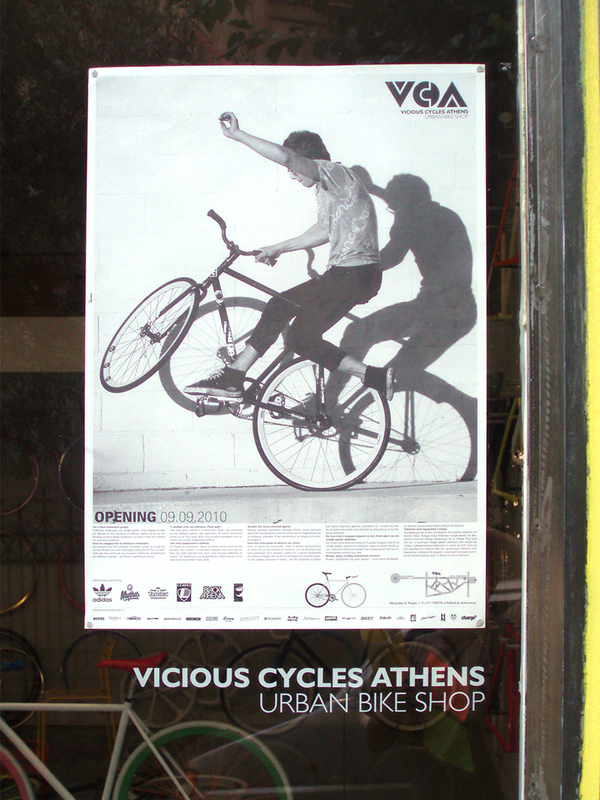 Vicious Cycles Athens is one of the most radical custom-made bicycle stores in town. 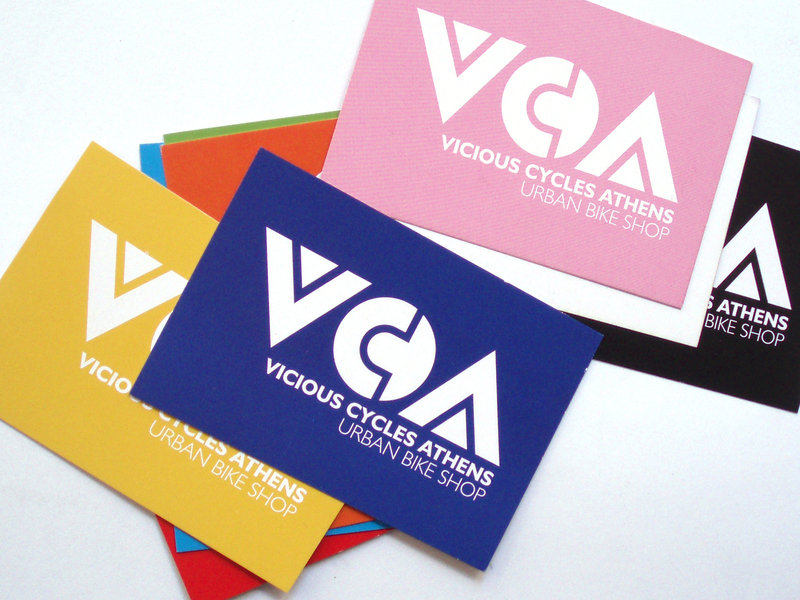 I designed the logo and brand identity for VCA based on geometric shapes and using bright colours to match its personality. 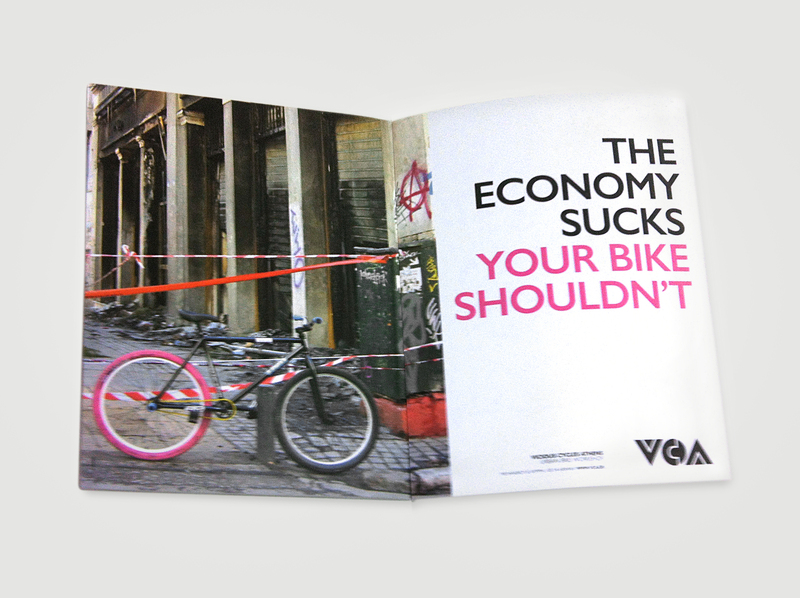 In collaboration with Thodoris Dimitropoulos. 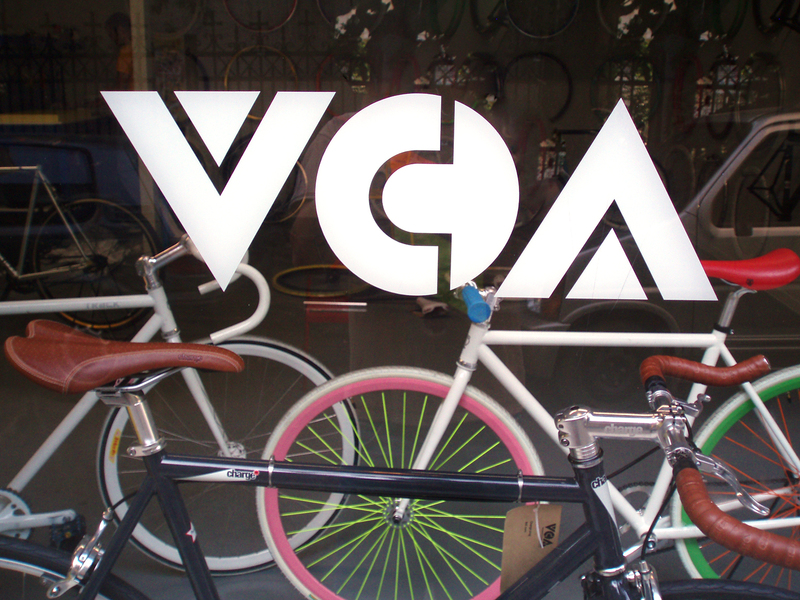 Project undertaken by This is Amateur creative office.